Organic Unbleached flour is a premium-quality baker’s flour milled from Canadian Organic Hard Red Spring Wheat. It has excellent baking absorption, stability, tolerance, and volume with exceptional gluten strength. For use in everyday baking. 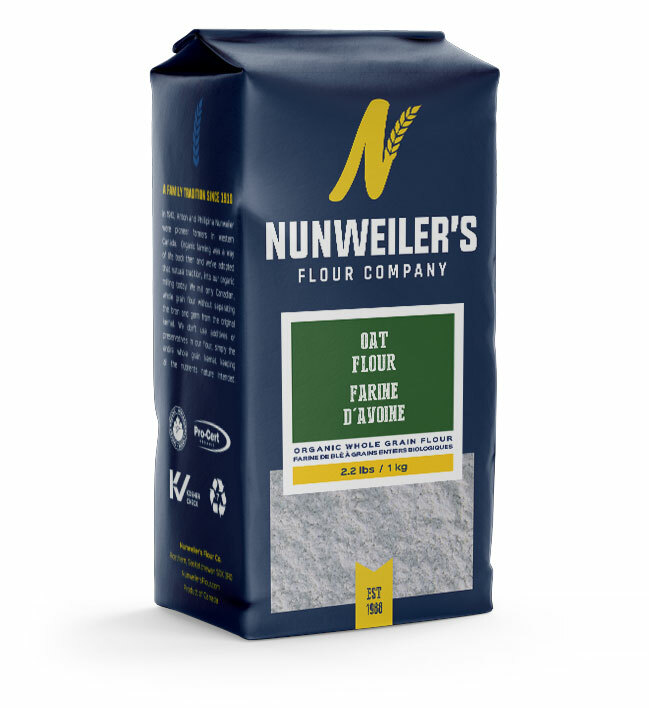 This flour is great for breads, muffins, pastries and more. 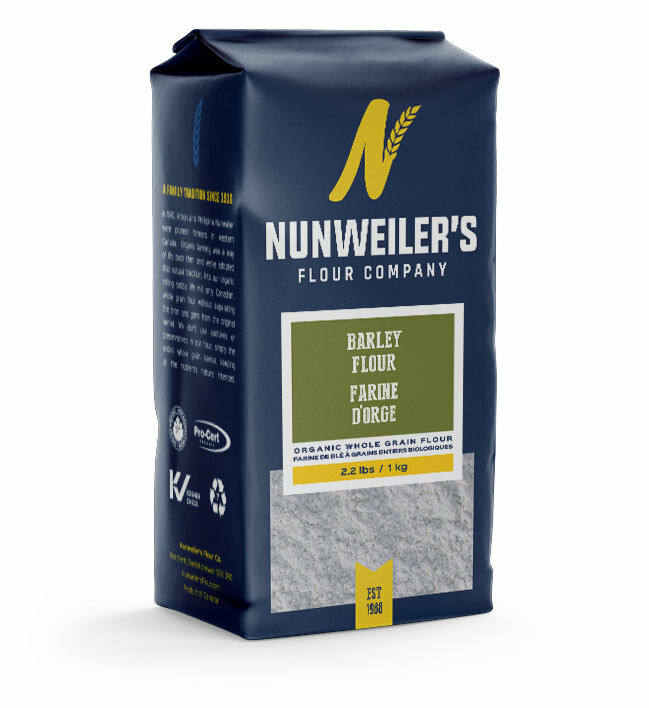 It is a true all-purpose flour.